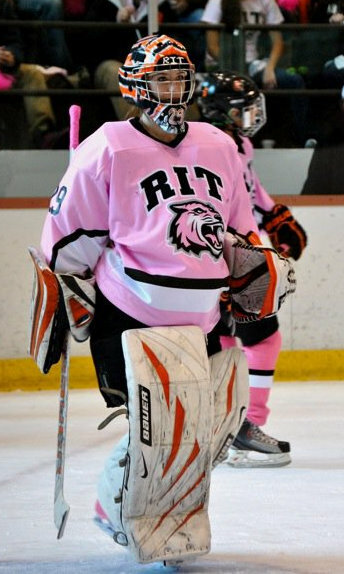 Amy completed two years at the Rochester Institute of Technology (RIT) as the team’s #1 goalie. After her sophomore season she transferred to the University of Wisconsin-Superior. While at RIT the team had been ranked as high as #2 in the nation during the 2008-2009 season and as high as #4 in the nation during the 2009-2010 season. During her freshman year, she earned ECAC West honors through the week of February 3, 2009, for being undefeated for the season and carrying a 1.69 GAA and a .918 save percentage. 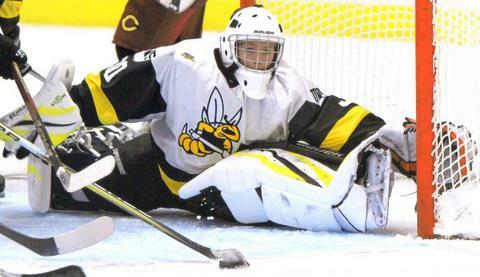 During her carreer, Amy was named ECAC West Goaltender of the Week for the week ending January, 2010. During that week, she went 3-0 with a 1.84 GAA and recorded consecutive shutouts. Amy has completed an amazing collegiate career, sporting a 1.85 GAA and a sparkling 28-8-7 college record! 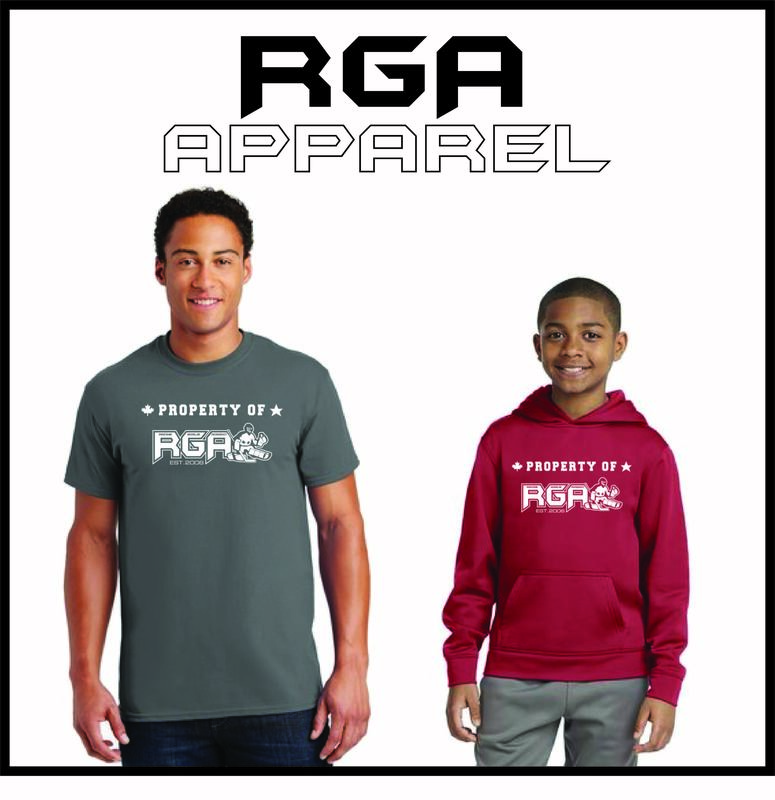 Amy was an RGA student for 5 years and is the first RGA student to move on to the College ranks.